Diving into the toilet. 3D animation, green screen. Close-up dolly shot of hairy male legs standing near the toilet, lifting toilet seat up and peeing. 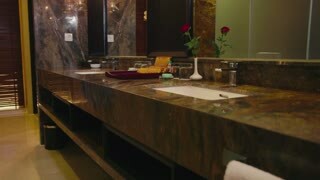 Woman Sitting On Toilet Use Cell Smart Phone Young Girl Chatting Online In Restroom. The girl wets a cotton pad with body oil. Close-up. 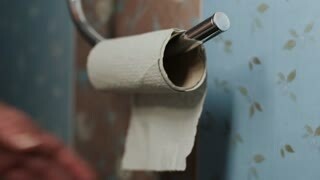 Man Tears Off Toilet Paper And Folds It. Male Sitting On The Toilet. Man Communicates In Social Networks On A Smartphone. Male Sitting On The Toilet. 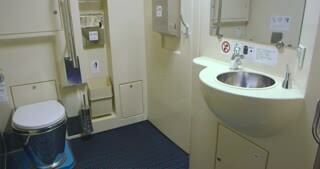 Slamming The Door To The Lavatory. Toilet Paper Rises On The Escalator. Blurred Background. The Male Ran To The Toilet. The Man Got Out Of The Car. Person Holding Toilet Paper In Their Hands. Soft Toilet Paper Is Unwound. In A Public Place A Man Goes To The Toilet. The Male Carries Toilet Paper In His Hand. 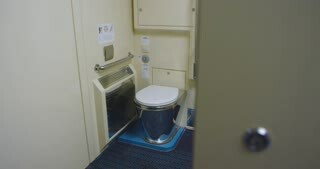 The Person Opened And Closed The Door To The Lavatory. 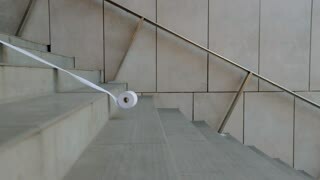 Toilet Paper Is Rolls Down The Steps. White Soft Toilet Paper. 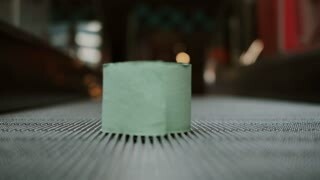 Man Unwinds Toilet Paper. Paper Over. Empty Sleeve On The Holder. The Male Went To The Toilet. The Man Got Out Of The Car. Person Holding Toilet Paper In Their Hands. Soft Toilet Paper Is Unwound. A close up side view of woman's face cleaned by the beautician. A hand holds a dispenser and sprays face freshener. The woman smiles in the end. Woman having a nail manicure in a beauty salon with a closeup view of a beautician applying varnish with an applicator. Woman having a nail manicure in a beauty salon with a closeup view of a beautician applying varnish with an applicator. Master painted nails with nail polish. Details shot of hands applying red nail.